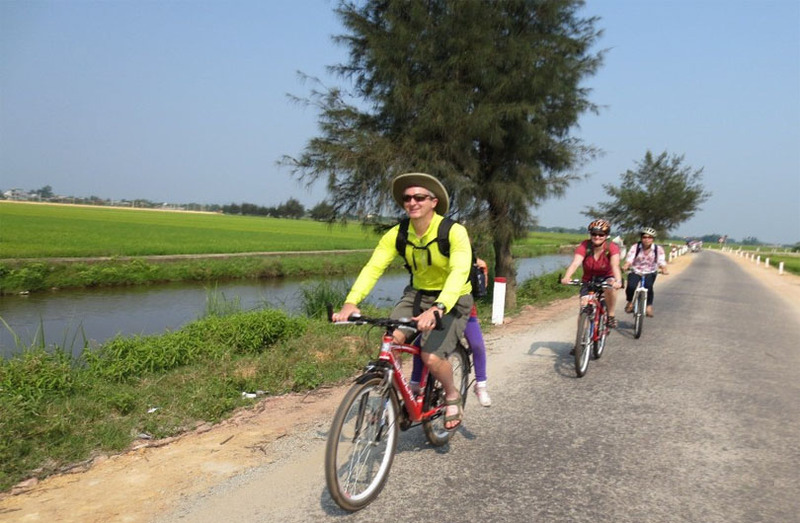 More interesting way to discover much many other charming of Hue ancient capital is to make a cycling trip around the countryside. Spending full day on bike by yourself, you will embark to the rural to admire and enjoy interesting scenes and local life. At 08:00am paddle through town towards Quang Duc Gate, passing by the Imperial Citadel, then turn left into the tree-lined Doan Thi Diem street along side beautiful Hien Nhon gate. Continue past Tinh Tam lake where the royal Kings often came to relax and gaze over the lotus ponds. Ride out of the citadel via Hau gate which is located at the back end of the Imperial City. Cross Bach Yen bridge to enter Huong Can village which grows kumquat trees; the fruit represents good fortune in Vietnam and are often displayed in homes during the Lunar New Year. Sample the taste of this specialty fruit (if in season) and have the chance to interact with the local farmers. In the village, visit the memorial house of general Nguyen Chi Thanh who was a local war hero. Go to Thu Le village which is home to an annual traditional wrestling and boat racing festival; visit the village’s communal house, one of the most impressive in Hue. 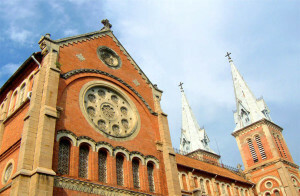 Pay a visit to a well known family chapel belonging to the Phan Gia clan. Learn the difference and similarity between the royal architecture in Hue and that of the ordinary people and see how one influences the other. Continue riding along a provincial road running beside the bank of . 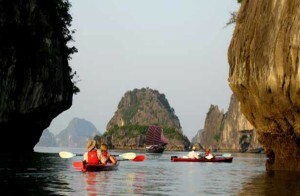 Stop at the handicraft village of Thuy Lap which specializes in bamboo and rattan weaving. 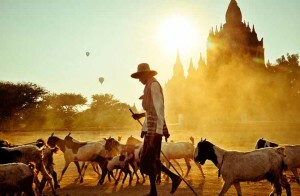 Pass by Uu Diem market which is a simple style country market for the surrounding villagers. 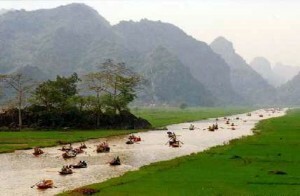 From here continue to the bank of the O Lau river before taking a motor boat upstream to the 500-year old village of Phuoc Tich. Spread over an area of less than a square kilometer, the village boasts 19 ancient houses, remains of an old ceramic kiln dating back 200-years as well as a Cham shrine. Enjoy a local Vietnamese lunch in a 200-year old family homewhere you can learn the aspects of fung shei on which beliefs the house was built upon. After lunch, walk around the village. The religious culture of the village is seen via families, which have their own ancestor worship halls, each worshiping five direct generations. 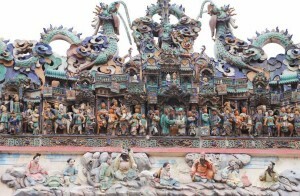 Continue to the My Xuyen village, established in the middle of the fifteenth century it specializing in wood sculpture. 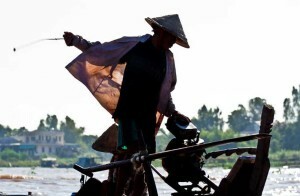 Visit the village before the 45-minute drive back to Hue by vehicle.